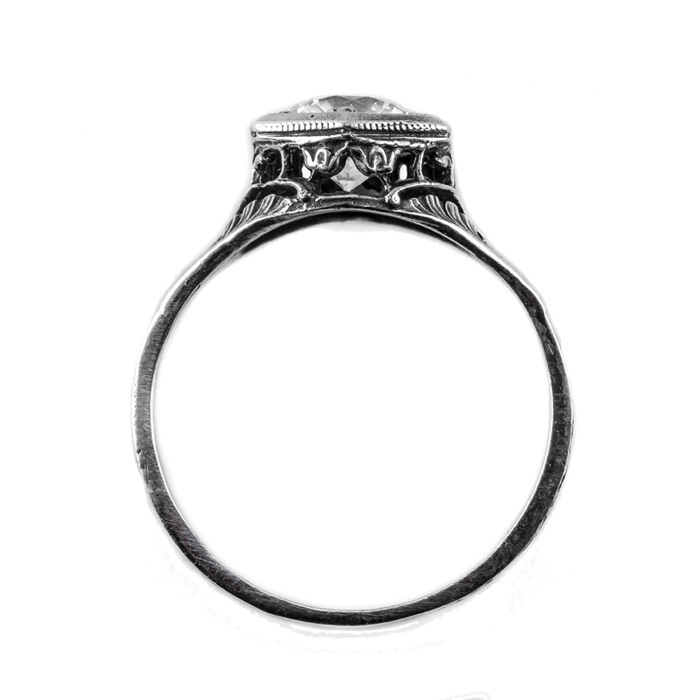 How gorgeous is this ring? 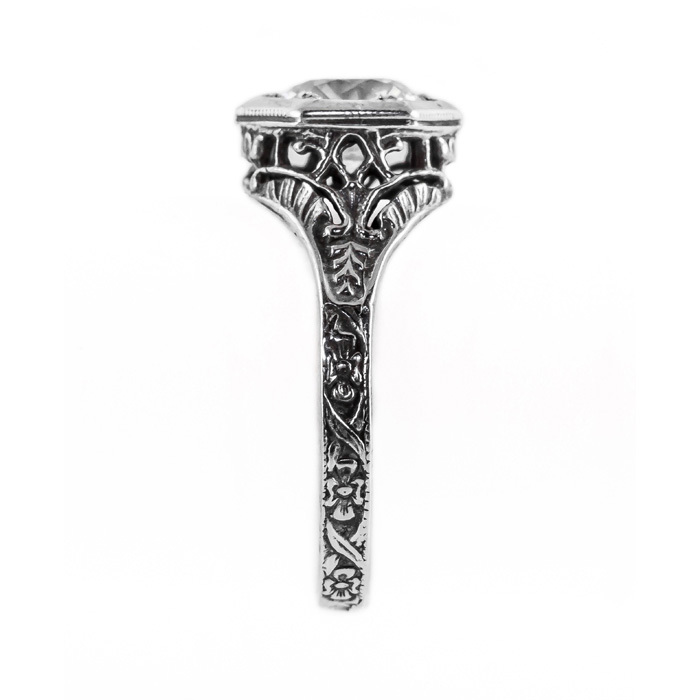 All of your friends will be lusting after this stunning Apples of Gold piece of art nouveau style jewelry. Created with the modern woman in mind that values timeless beauty and unique design. Set in 14K white gold, the amethyst gemstone sparkles like no other. We would like to warn you, if you wear this to a fine art gallery, people will be bidding for this treasure. Measuring 6.5mm, this is a priceless gem. And back to your friends, this is the perfect gift to show them just how much you value them. 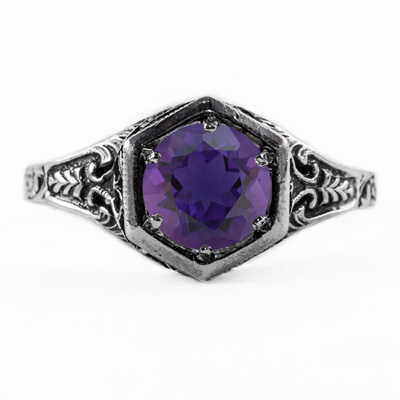 Buy this amethyst art nouveau style ring for each of your best gal pals. We guarantee our Art Nouveau Style Amethyst Ring in 14K White Gold to be high quality, authentic jewelry, as described above.